Since we've wanted a puppy for aaaages and as soon as we're settled in our new home we're definitely getting one, so Pieter got me a book with tons of cute pictures of doggies and information about the different breeds. We do have to get one that will be super nice to our bunny ofcourse! 2 new games for our Wii, Just Dance 3 (yeahhh, getting my groove on in the living room *with the curtains closed* ;) and one with all types of boardgames like Cluedo, Twister etc. which is gonna be perfect for a night in with friends. 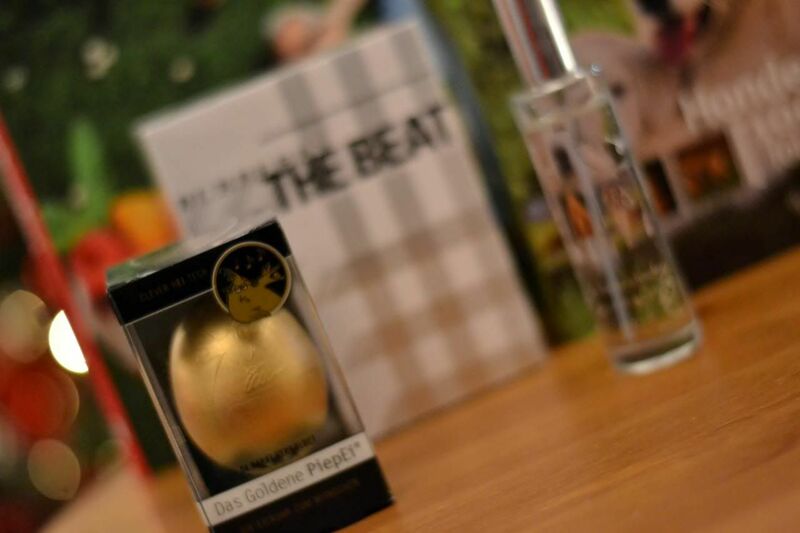 Burburry The Beat perfume, love this one! A home perfume in a delicious winter scent. 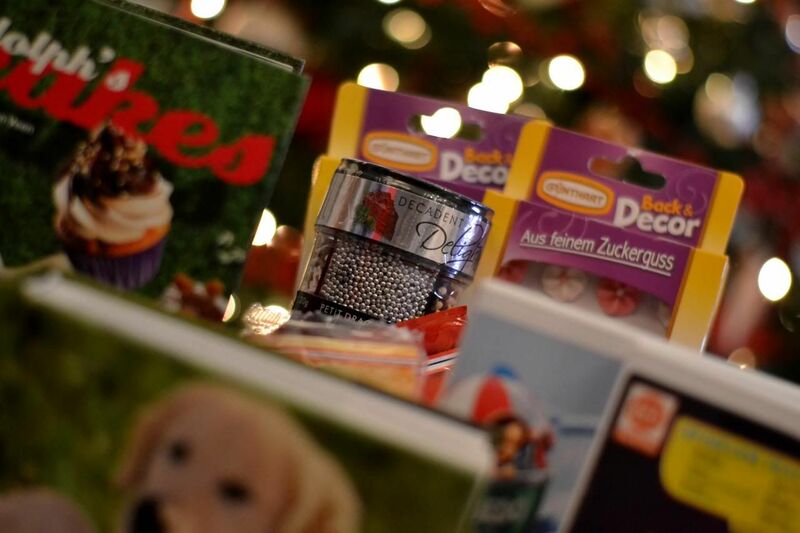 What did you get for christmas and which one is your favourite present? Lots of love and have a wonderful day! 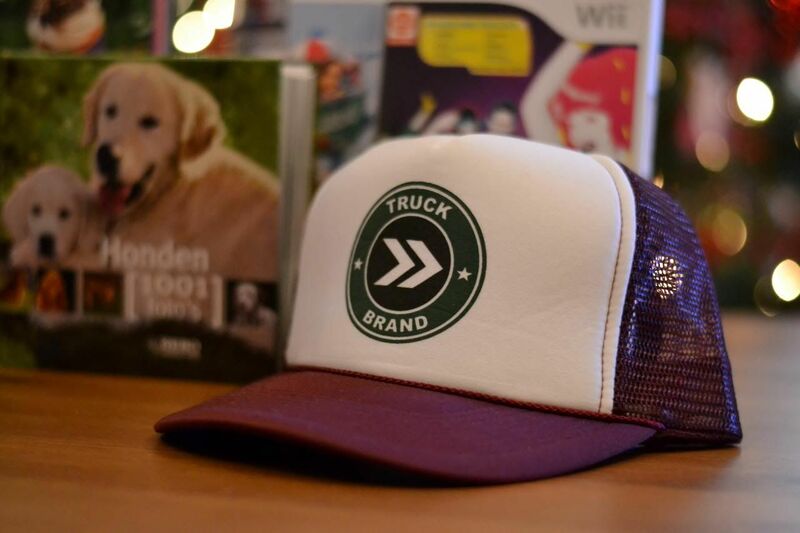 Superleuke cadeautjes, die pet staat je denk ik heel leuk! Mijn cadeautje had ik al, die Isabel Marant laarzen (al heb ik zelf wel bijbetaald), en de kerstpakketten van mn ouders hihi. 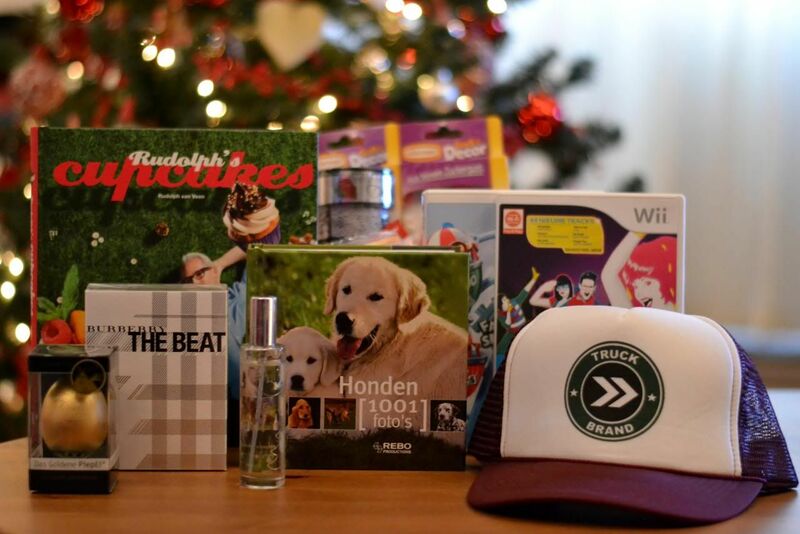 Super leuke gifts :) Vindt die pet echt mooi! !